We all love receiving gifts, but buying them is not as fun. Of course, when we were younger there were certain gifts that were a no miss – buy a book, perfume, cosmetics, clothing item, or a game, and you were sure to be one of the favorite persons to the gift receiver. But as we grow older gifts become a burden, and you think that without a unique and a personal gift you will not be able to send a powerful message and show that person how much they truly mean to you. First and foremost, you shouldn’t stress too much, and you should know that they love you no matter what you gift them. On the other hand, getting a gift can once again turn into quite a fun process if you want it to be. 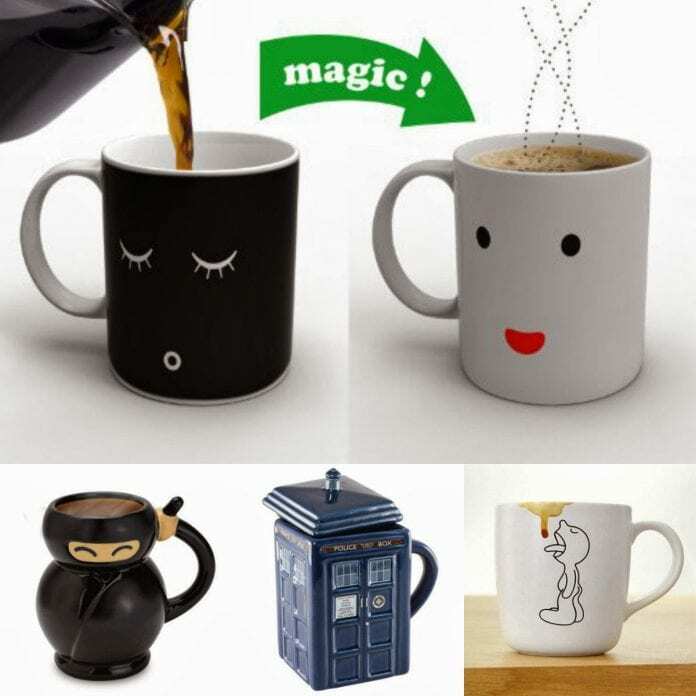 With numerous online shops offering custom and unique gifts it is easier than ever to figure out something cute and special for the person you love. All it takes is a bit of creativity and effort. Here are a few unique gift ideas that you can use or modify up to your desire! Custom Wine Glasses. 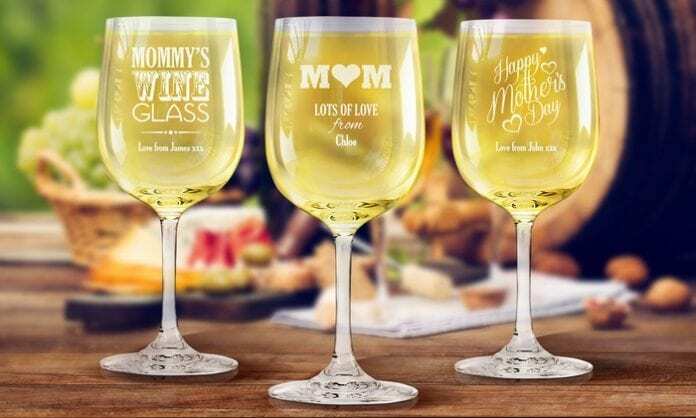 Well, basically a no miss – a pair of custom wine glasses is something that is always needed and something that will make your drinking sessions even more romantic. Put a quote that is important to that person and let it always remind them how much they mean to you. As a modification to a wine glass, you can go for and do that same with a mug or a whiskey glass in case they are more of a spirit drink type. 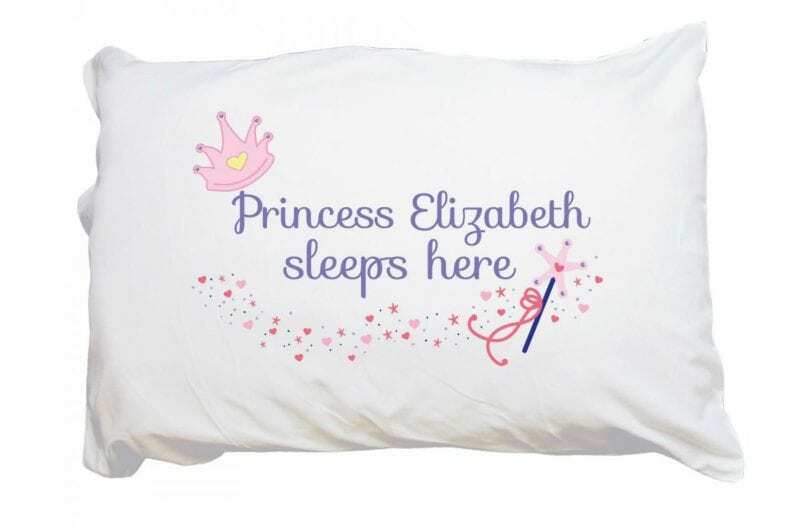 Personalized We all like sleeping, and the personalized pillow is one of the best gifts out there. With a photo of you two together or an event that you both enjoy, the pillow will stand there as a great reminder, and a great item to rest on after a hard day of work. Invest in a high-quality one with memory foam, and you are sure to surprise them! Caricature Portrait. One of the most popular art forms is caricaturing. If you want to make it a unique gift and give the person you love something that is extraordinary and will last, we recommend a cartoon portrait. Nowadays, there are multiple online websites where you can find a caricature artist who will do that for you. A funny yet loving gift! Wooden Items. Items made of wood are something that will last and are one of the best handmade gifts out there. If the gift recipient is a fan of animals, we would recommend a small elephant wooden statue as one of the prime choices. 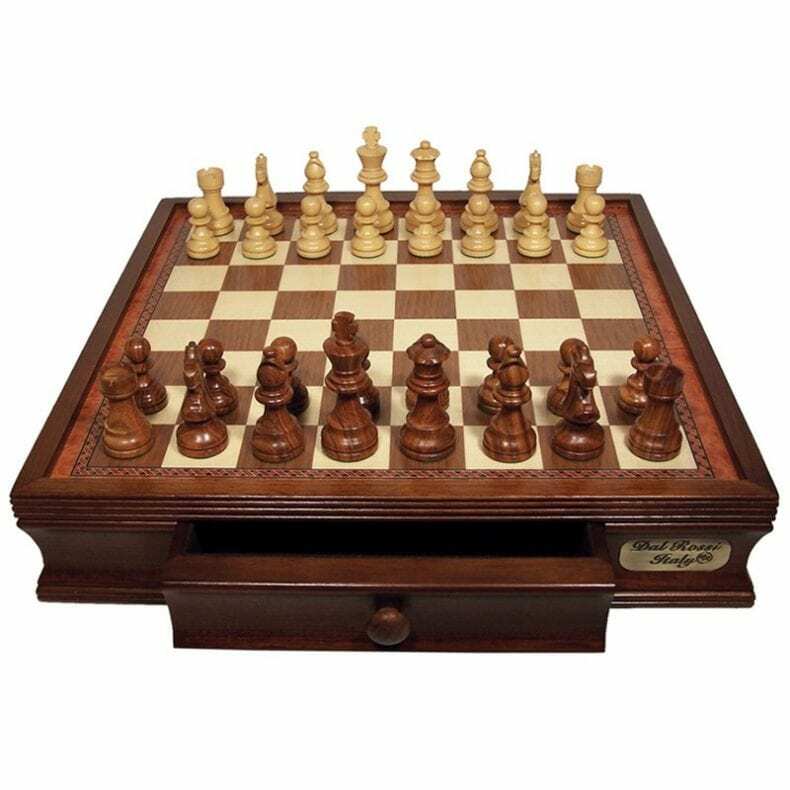 On the other hand, a wooden chess set is something that will be of great worth to the person that is a fan. Photo Collage. Last but not least a photo collage is a simple yet lovely gift that will surprise anyone waiting. Include photos from different events, private parties, and on the road trips. This kind of collage is the best way to let that person know how much they mean to you and that you hope your bond is there to last forever! As you can see buying gifts doesn’t have to be that scary, and with the right approach, you can even have fun at it. The above-mentioned ideas are just some of the great unique gift possibilities, of which we still see the cartoon portrait as the best – it is unexpected, yet with a funny and powerful meaning!